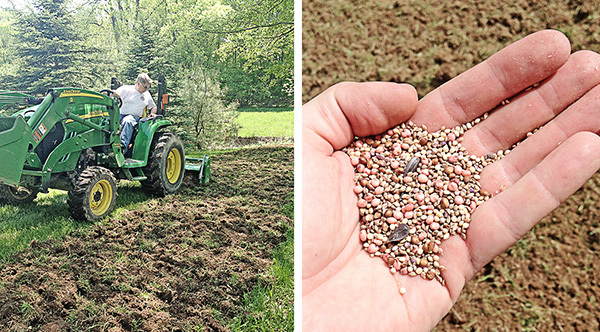 Man’s poetic ramble across America’s farmland and wilderness can be unsettled in a moment, thanks to the flush of a Bobwhite Quail covey. 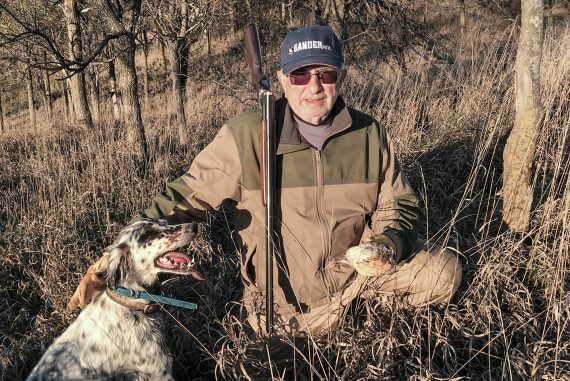 Whether, it’s a newly discovered blur of feathers set airborne or a more expected and familiar churchyard covey, the Bobwhite Quail can always be counted on to surprise its hunter and humble even the most practiced shooter. 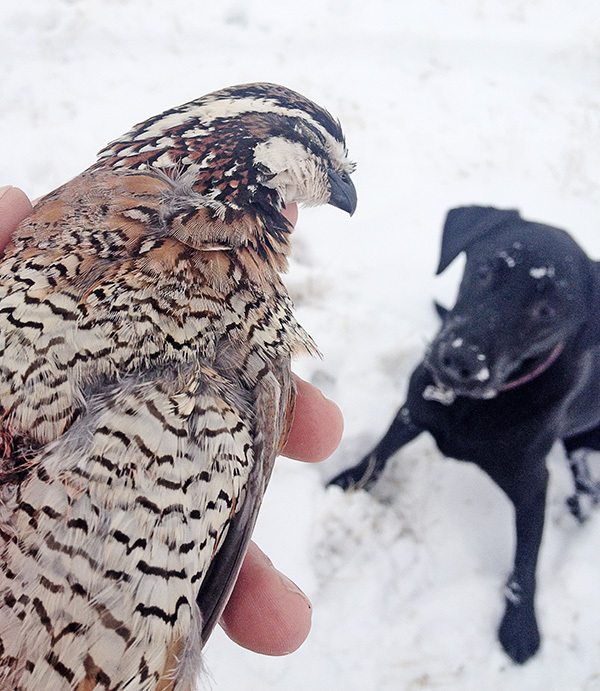 Despite its intimidating reputation, the Bobwhite Quail is a small bird, weighing in between 5 to 6 ounces as an adult or about the size of your average chicken breast dinner portion. It is characterized by a reddish brown body flecked with black and white and a dark head capped with lighter colored stripes. The distinguishing factor between male and female is that the males speckling is white while the females have a creamier light brown coat. However, once a covey is airborne you may have a pretty tough time being able to discern who’s who. While it would be more exciting to hear the tale of the great and mythic Bob White himself, the quail actually got their name from their mating call which rings out during the late spring and summer and literally sounds like “Bob White”. However, these quails do make other vocal assertions as well – usually in a range of squeaky whistles. The Bobwhite occupies a wide range of North America, from the Upper Midwest and Northeast all the way down to Florida and Mexico. However, Georgia and Tennessee have both claimed it as their official game bird and it is considered a South East favorite. 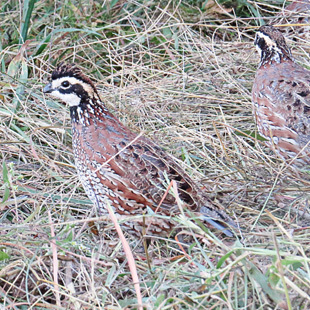 Bobwhite habitat may vary significantly from region to region, but it thrives among weeds and bushes. Hunters can pack your bags and head to South East plantations, farms and conserved wilderness to pay your respect at the Bobwhite Mecca. 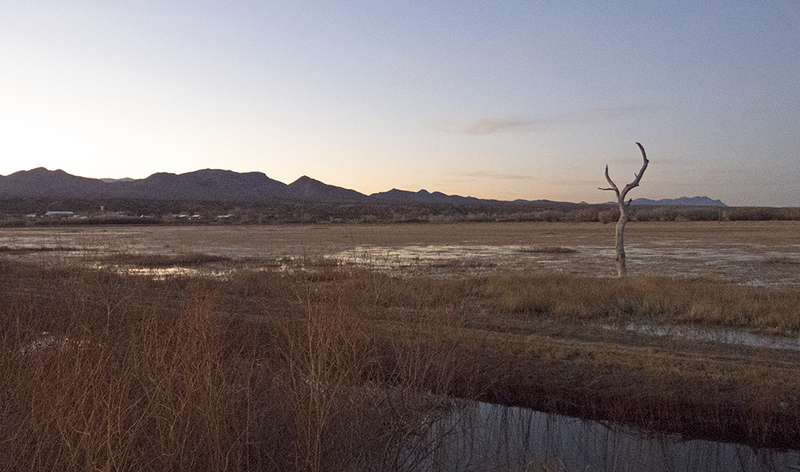 The quail live in a covey ranging in size from 5 to 20 birds lying huddled together in wait. As a result, bring your best flushing dog for a great startle and a few good shots. A pointing dog may also be a great asset in the field as well. 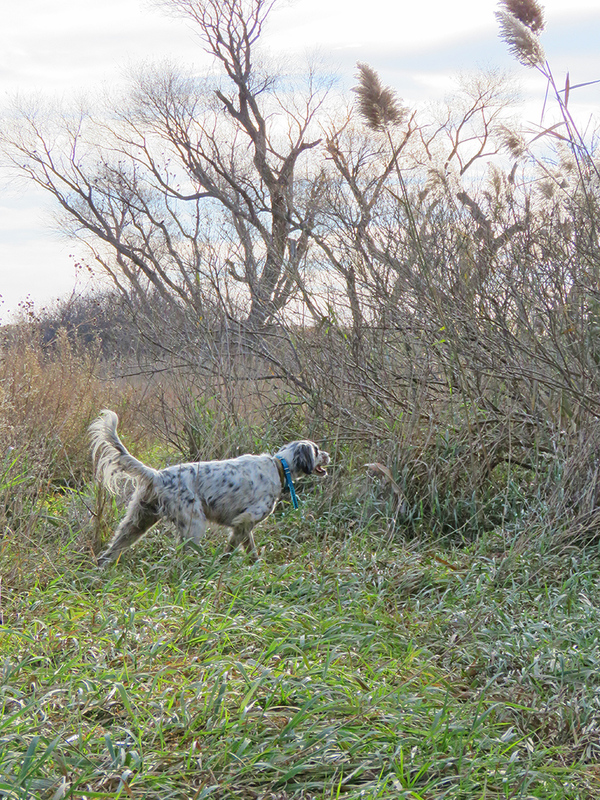 Many hunters will find great joy in watching their pointers comb and quarter the field, ending the search with a sudden stylish point. Once flushed, avoid the instinct to be given over to fear and chaos. Although the quail appear to be going every which way, there is usually a general direction they are headed – most likely to nearby cover. And remember, there’s no need to fill Sylvester Stallone’s shoes; a light short 20 gauge is a great gun to use.